Kat is dealing with some complicated and difficult issues such as bereavement, loss, rejection and child neglect. 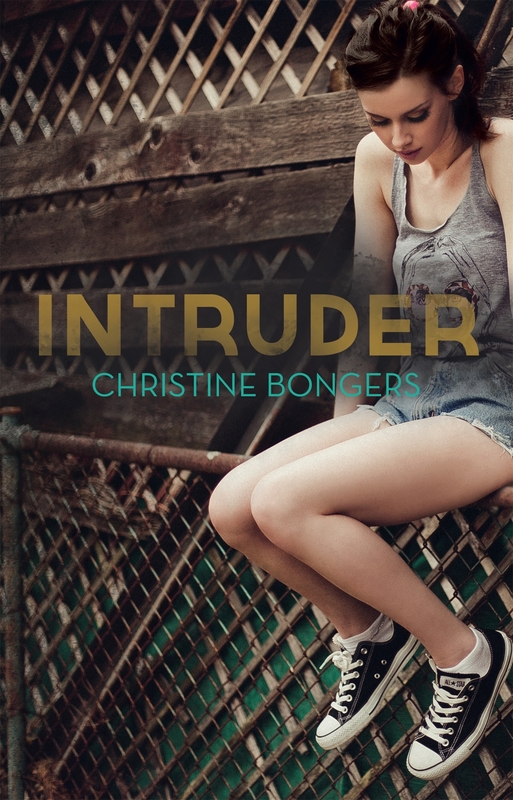 One night an intruder wakes her up but then disappears. This event forces her to confront a number of the problems she has been ignoring since her mother’s death. Kat’s father works late and leaves her on her own a lot. She hasn’t spoken to the “evil witch” next door since her mother died, but is now forced to make a decision, stay with her while her father is at work or accept a very slobbery dog named Hercules to be her companion and protector. For dog phobic Kat, this is not an easy decision but Hercules soon worms his way into her heart. She meets Al at the local dog park while exercising Hercules and together they solve a few mysteries and find out what is happening to her as she tries to cope with all she has been through. I loved Christine Bongers “Henry Hoey Hobson” with all its adolescent problems and this book will not disappoint! This is a story about family, grief and healing. It is filled with suspense but is not scary. The complex details are revealed gradually and the story is nicely constructed. You will absolutely fall in love with Hercules, the ever slobbering bull dog who becomes Kat’s saviour.